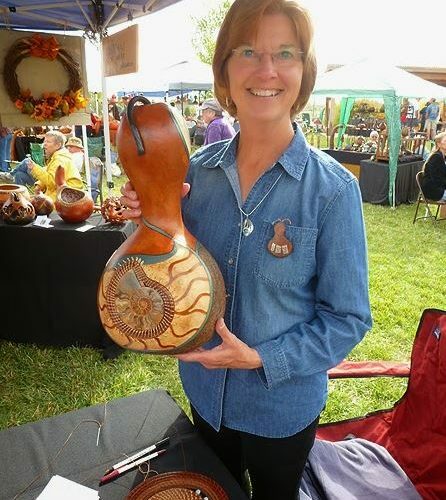 Bring the family to see and buy gourd art, tractor parade, kids’ tent, adult hands-on gourd decoration. Bring a dish to share at the potluck. Puppet show and face painting plus silent auction. Free admission. Starts at 10am with parade at 11am; closing by 3pm. Please, no dogs.